The U.S. recently strengthened its military presence in the Arctic due to a heavy Chinese and Russian presence. 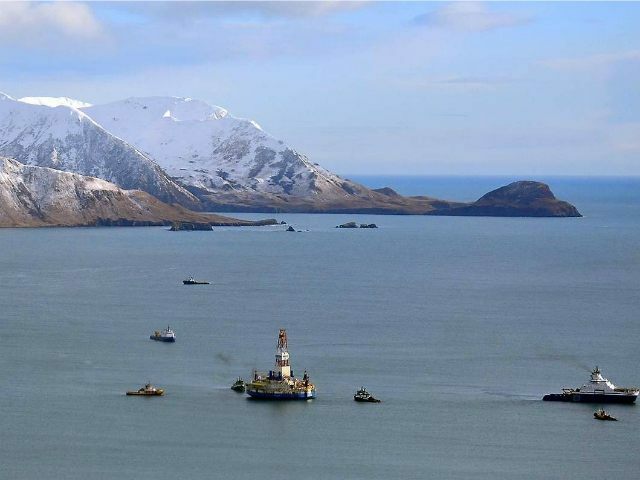 Sources told CNN that American officials witnessed a Russian intelligence vessel in the Arctic near a Shell Oil ship on Monday. However, it is no surprise that Russia continues to build their military in the Arctic. 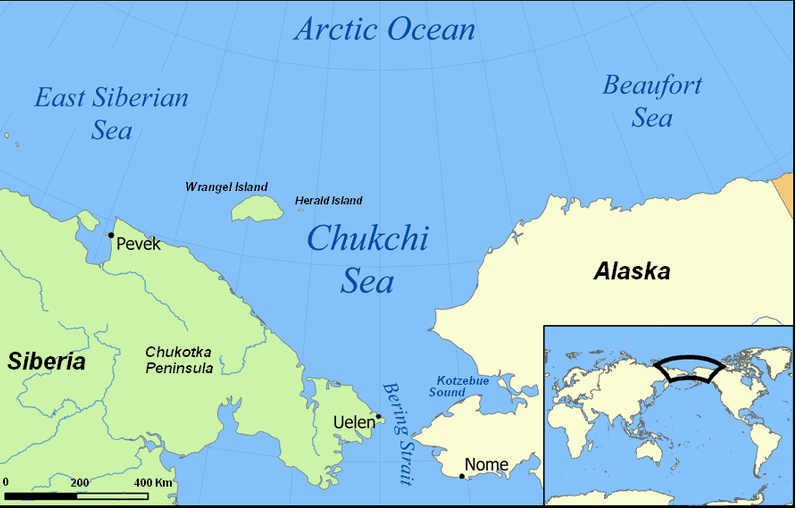 In September 2014, Russian President Vladimir Putin announced that Russia’s military presence in the Arctic is one of nation’s top priorities, arguing that it will protect shipping routes between Europe and the Pacific. Over the last 14 months, most of the 16 U.S. intelligence agencies have assigned analysts to work full time on the Arctic. The Office of the Director of National Intelligence recently convened a “strategy board” to bring the analysts together to share their findings. The Pentagon confirmed that the military tracked at least “five Chinese warships in the Bering Sea, between Alaska and Russia, for the first time.” The Pentagon also told CNN that officials witnessed a Russian intelligence ship in the same area near a ship operated by Shell Oil. Some of the transformation is visible on detailed digital maps that the NGA made public last week, while President Obama was on a three-day visit to Alaska and became the first U.S. president to visit a community above the Arctic Circle. The maps show airstrips, oil drilling areas, ports, maritime boundaries and sea routes. The NGA plans to make public 3D maps of all of Alaska by 2016 and the entire Arctic by 2017 to help track melting sea ice and receding glaciers. An unidentified Russian ship sailed near Kings Bay last week. The sophisticated ship can cut “undersea cables and other sensors.” The U.S. has been monitoring the ship since satellites caught it on radar last month.